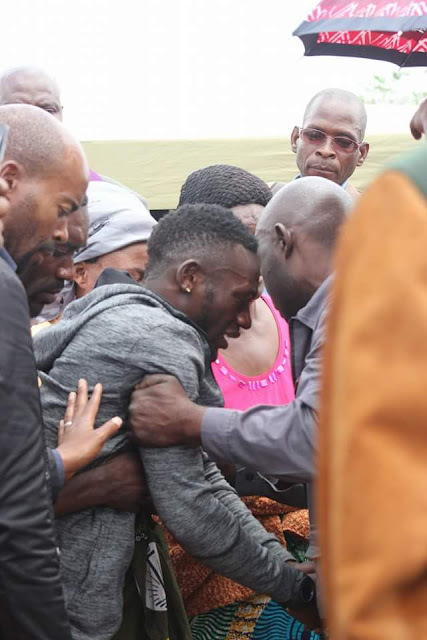 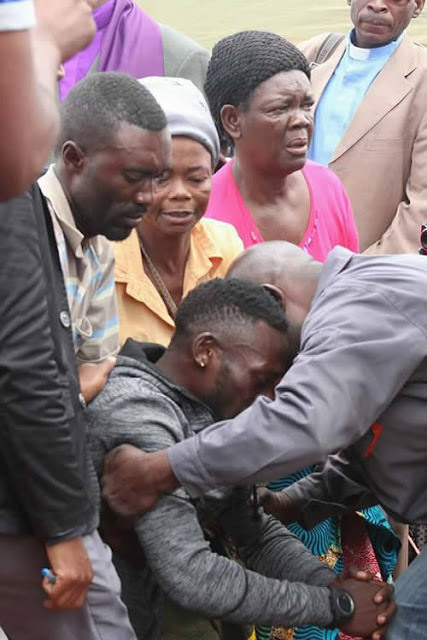 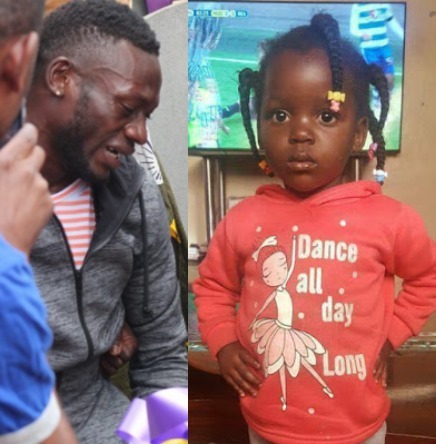 Zambian winger, Augustine Diego Mulenga, lost his beautiful twin daughter on Saturday, October 8th while he and his team mates battled the Super Eagles for a ticket to play in the 2018 World Cup. 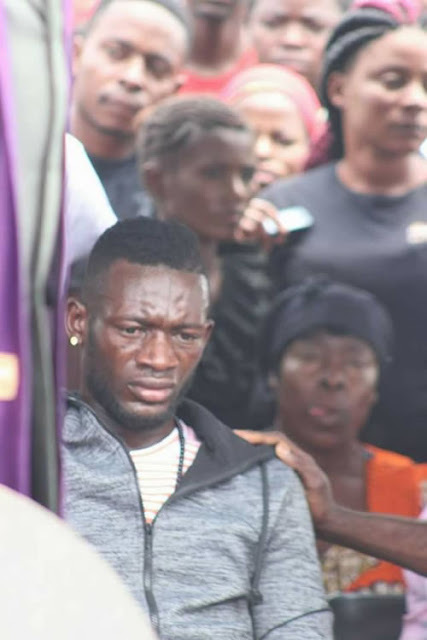 He was told of his daughter's demise after the game. 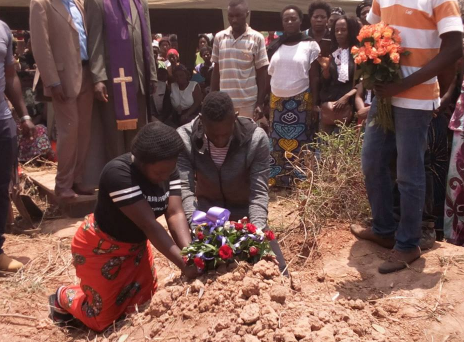 The little girl was buried today at New Leopards Hill Cemetery. 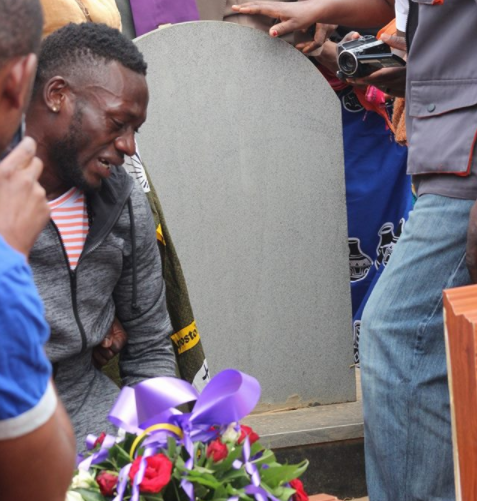 Augustine wept profusely as he watched her little coffin lowered into the ground.